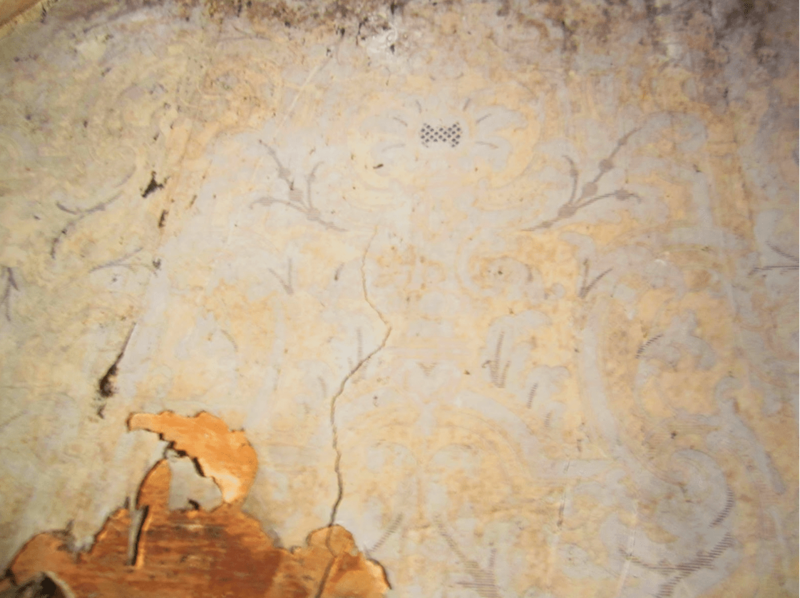 I have had a lot of fun, no, THRILLS, uncovering layers of history at the Cross House via old wallpaper discoveries. Today, I was reading another blog, and smiled in recognition and delight at somebody else having the same kind of thrill. The fragment. The recreation is lovely.